Very true. Once you have been a soldier, you forever have to resist the temptation to use the unique military date and time, and still use phrases like "Roger that!" 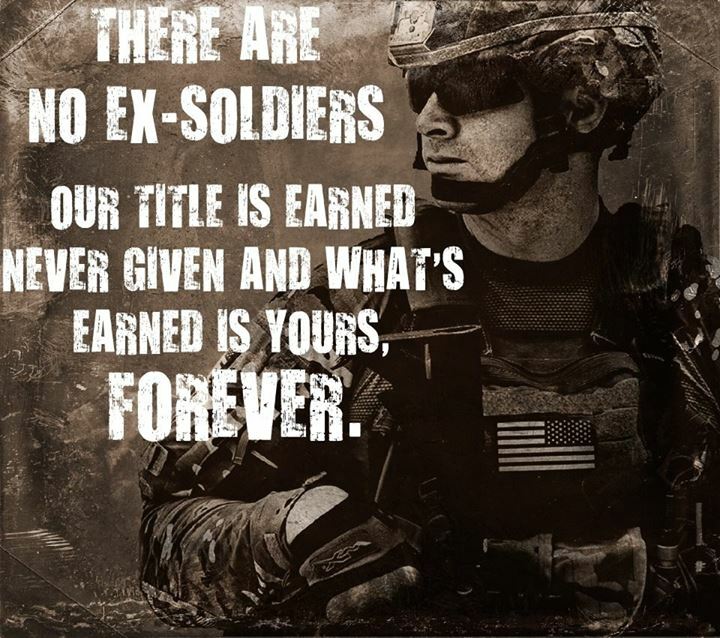 I will always think and act like a soldier….